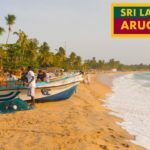 Sri Lankan Food – SPICY OMELET CURRY + Exotic Fruit in Weligama, Sri Lanka! 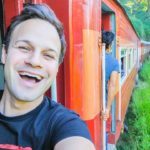 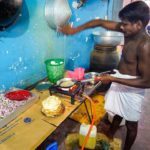 Going DEEP for Street Food in Sri Lanka – BEAUTIFUL Sri Lankan Street Food ADVENTURE to Kandy! 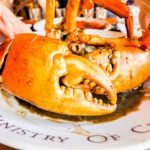 EXTREMELY SATISFYING Crab Tour of Sri Lanka – GIANT Crab Claw LOLLIPOPS + BEST Seafood in Sri Lanka! 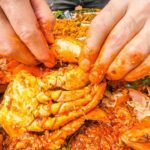 HUGE Street Food Tour of Colombo, Sri Lanka – INSANE SEAFOOD + CURRY w/ GIANT GOD LEVEL MUD CRABS!